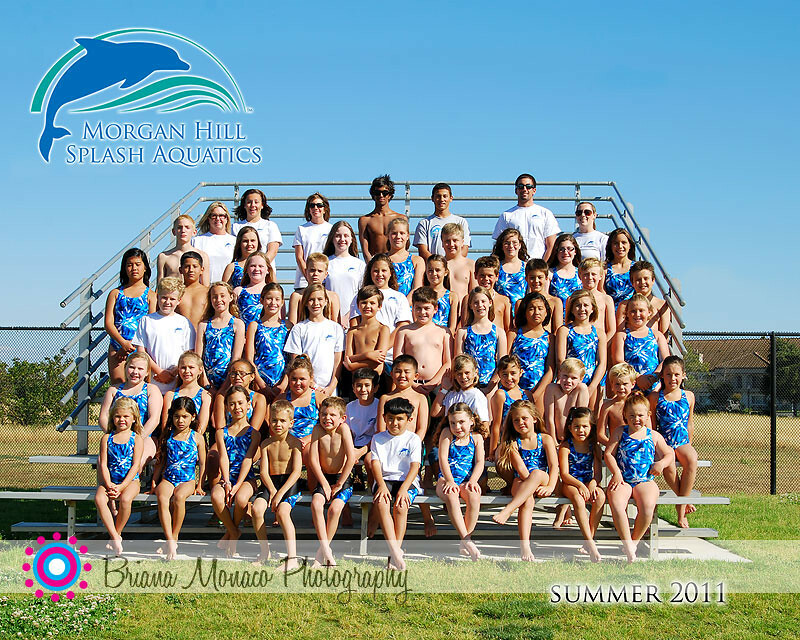 This a great swim team - that 2 of my daughters happen to swim on as well. The coaches are great, the swimmers have a blast and the parent community is wonderful. It was truly an honor to be asked to shoot the team pictures this year and they turned out great.